And remember, if you don’t want to buy these items new you can also find these items on Listia! Check out our Clothing, Shoes & Accessories category for jeans, our Toys and Hobbies category, and laptop computers can be found in our Computer & Networking category. As mentioned in our earlier blog about going green and reusing, consider donating your unwanted items or better yet, list them on Listia! What items would you like to see more of on Listia? We’re excited to roll out our latest feature allowing Sellers to update their auction listing. Starting today, Sellers can add updates to their listing after bids have been placed. (This is only allowed if the information added is an improvement or clarification of the current information provided). Images and notes can be added to a listing and shipping options can be upgraded up to 24 hours before an auction ends. To update the listing, click the “Update” button on your auction page. The page will show the original listing title, description and shipping information on the right. After entering the updated information, finish by clicking the “Submit” button. This feature eliminates the need to reserve space in the comment section. Instead, updates are displayed and documented on the auction page. We hope this feature will be helpful to all…and remember, we have lots more in store as we continue improving Listia for everyone. Thanks! All of us at Listia are proud to work for a company that helps people reduce trash by reusing things that might otherwise go to waste. We’ve put together a quick infographic to shed light on the realities of excessive waste and how long it can linger as pollution. For more details on the Great Pacific Garbage Patch (aka Trash Island), check out this article from How Stuff Works. For tips on How to Recycle Anything, visit this page from Real Simple Magazine. Besides trading things away on Listia, how else do you reduce, reuse and recycle? Trading, sharing and renting almost any item or service has never been easier. With just a few clicks of a mouse, anyone can set up a rideshare, rent out their bedroom or swap away belongings they don’t want. We’re excited to introduce our latest team member, Ngan! He’s joining our growing engineering team and will help us bring new features and improvements to our evolving site. 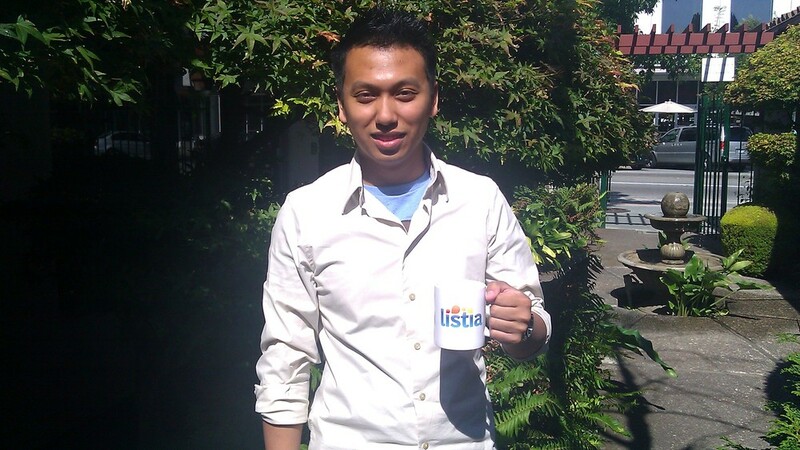 Join us in welcoming Ngan to his first day at Listia! Today we turn 2! It’s been an amazing 2 years and we’ve grown so much as a company and community. 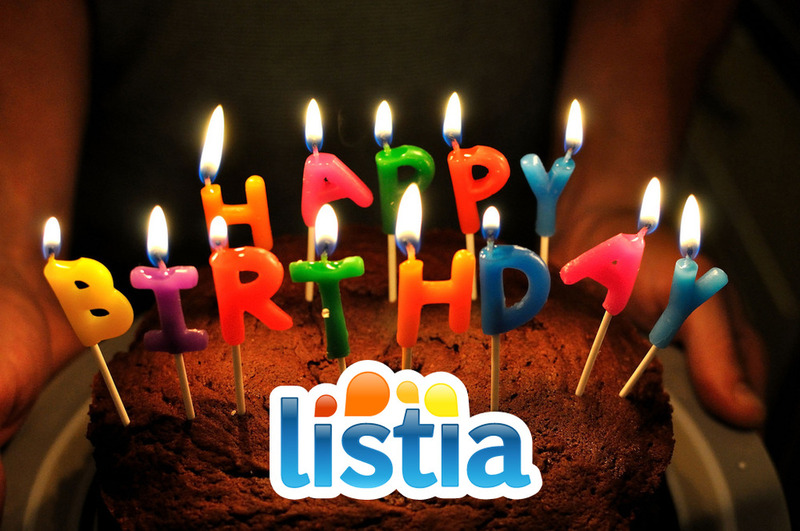 We want to give a huge THANK YOU to our entire community for helping us build Listia into what you see today. Remember to check out our great rewards auctions and raffles – including a laptop, digital camera, Kindle, Dyson & more! We have a lot of new features and improvements in the pipeline and we’re really excited for another great year! Be sure to become a fan! 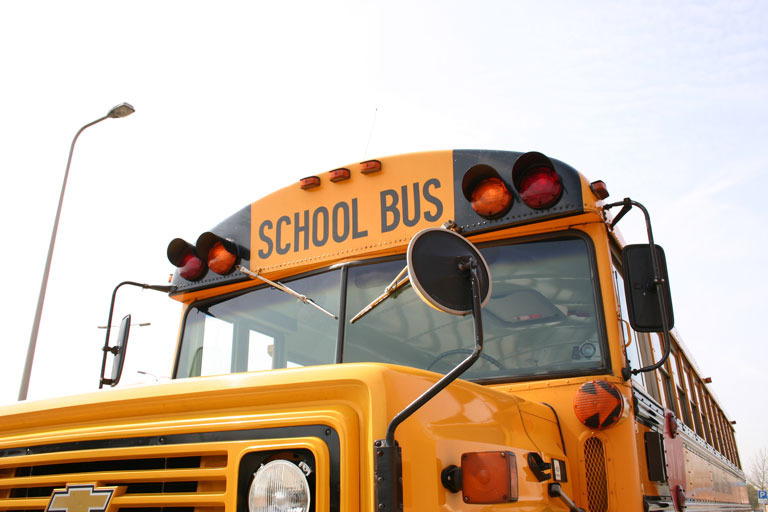 Happy parents and begrudging students will be hearing school bells again, some as early as next week. 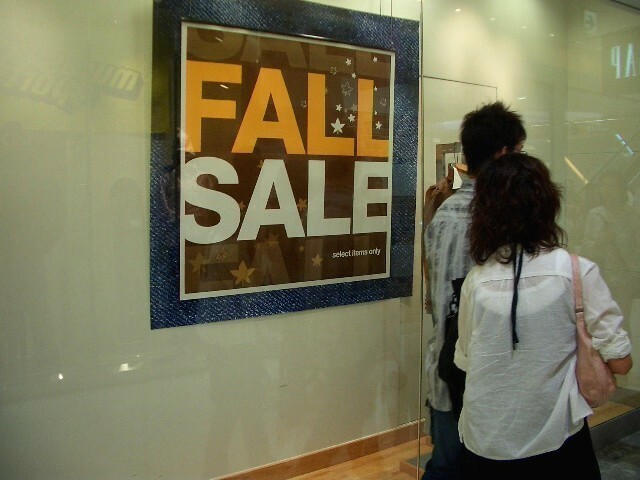 As kids are preparing mentally to go back to school, parents are preparing their wallets for some potentially expensive shopping. WANTS & NEEDS: Have your kids separate their checklists into WANTS and NEEDS. Tackle the must-haves first and set a budget for the wishlist items. TAKE INVENTORY: Scour your closets, cabinets and drawers for back to school treasures. Use your checklist to note items you already have, including any surplus. TRADE: Try to trade your unwanted or extra supplies for things you need. Host a neighborhood swap, or post your items on Listia (check out supplies up for grabs here). DO YOUR HOMEWORK: Before hitting the stores, check for deals in your Sunday circulars and sites like Coupons.com, Coupon Cabin, CouponMom, and RetailMeNot. PRICE MATCH: Save time by shopping a store that price matches like Walmart, Target, BestBuy or Staples (click to see their policies). What else does your family do for Back to School savings?